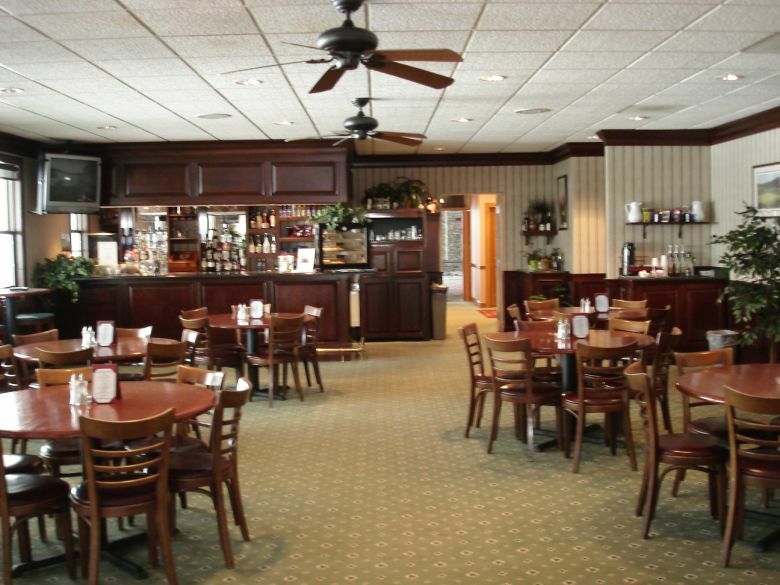 The Champions Grille, an informal bar and dining room, is the perfect place to relax before or after your round of golf. Tally your scorecard, settle your bets and enjoy a delicious meal or light snack. Whether you’re indoors or on the adjoining open air patio, the clubhouse offers a panoramic view of the golf course and the ideal spot to witness our spectacular sunsets.